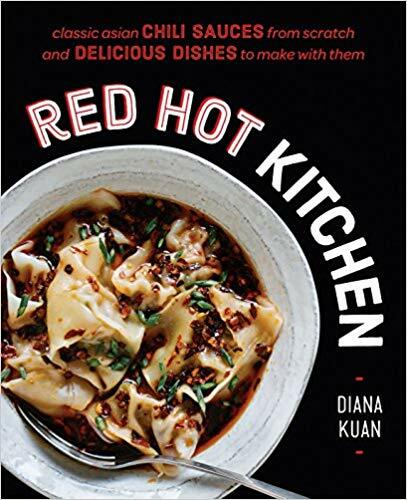 This week, Diana Kuan returns to the studio to talk about her latest cookbook, Red Hot Kitchen. Also the author of her first book, The Chinese Takeout Cookbook, Diana talks about why spicy sauces from Asia are great when made at home, and often surprisingly easy. She takes us through some of the classic condiments throughout the book, and how chili peppers got to Asia not so long ago. She also shares shortcut and vegetarian-friendly versions of some of the classics. Perfect for everyday use or your Lunar New Year feast, Asian sauces and the recipes in her book are endlessly adaptable.